In this tutorial we will look introduction to Java programming language and write our first Java application. Hello World applications are very popular in different programming languages. Generally the first code run by the most of the beginners will be the Hello World example. What is the meaning of Hello World . Our first application is like a newborn baby and shouts to the world as Hello World . Following java code will print Hello World statement to the default output which is generally a console. This code can be compiled and run according to the following tutorials. 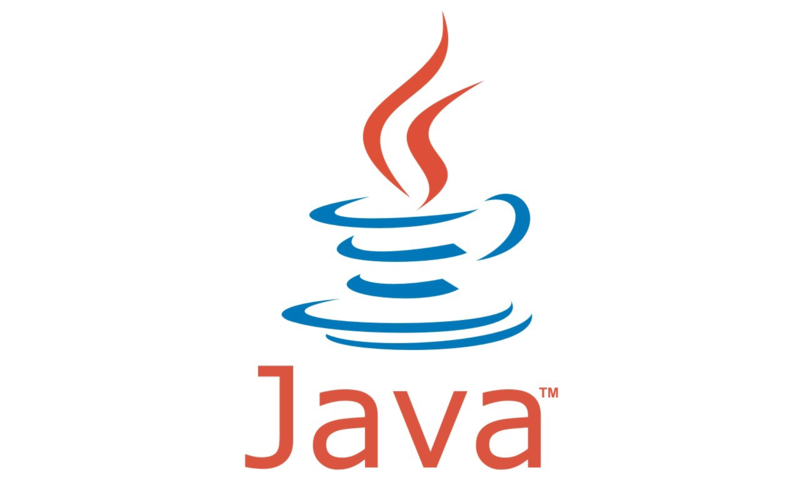 LEARN MORE How To Install Java (JRE) Update On Windows?